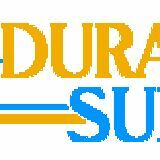 Durapak Suppliesâ&#x20AC;&#x2122; custom retail bags have over the years proved to be a blessing in disguise for many retail owners. This is because these bags offer excellent performance in different applications and help in the various marketing campaigns for retail owners. 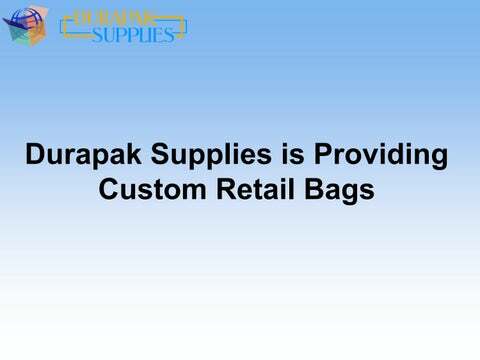 So far, Durapak Supplies has provided thousands of retail owners with these bags and continue to do so, making them the perfect fit for anyone looking to get unique retail bags.